It’s time for our first Give Away of 2019 and what a classy act we are kicking off with – the LAMY Aion! To take part in the February Give Away, you must be resident in the UK and answer the following questions. 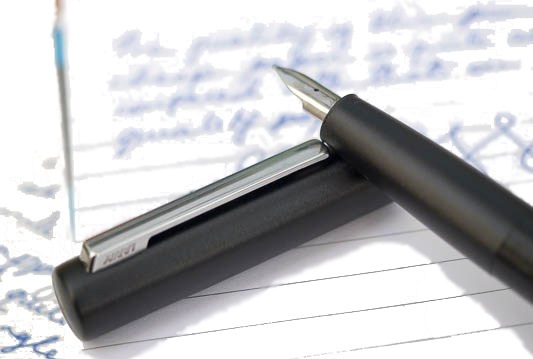 The answers to these questions can be found here on the United Inkdom metablog for the pen, the LAMY website area for the pen or in the reviews provided by the United Inkdom reviewers. 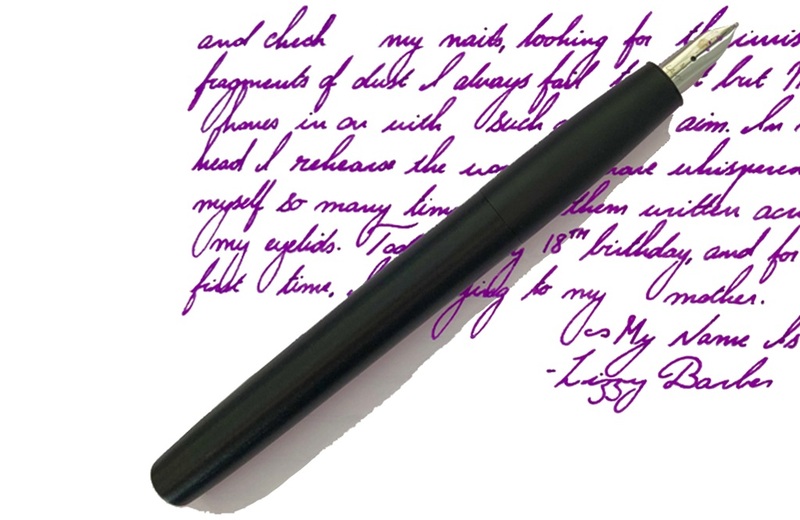 And although not a prerequisite of taking part in the LAMY Aion Give Away, if you wanted to sign up to receive email notifications of updates on the United Inkdom blog, that would be a super-wonderful thing to do that we reviewers would greatly appreciate! We have one pen to give away and the competition will close on the Spring Equinox (20th March). The winner will be selected at random and notified by email. How many nib options are there for the LAMY Aion? What colours does the LAMY Aion come in? Does it have a screw cap or a pop-off cap? 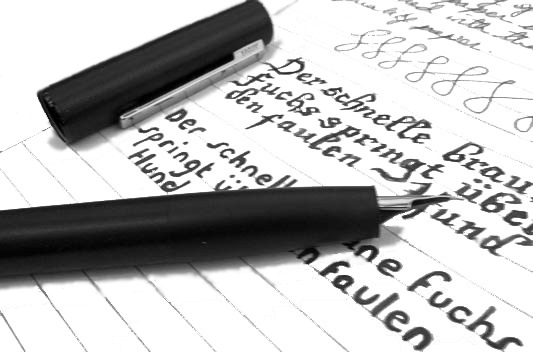 Although LAMY is a German brand, what nationality is the Aion’s designer? Is the UK RRP over or under £50? 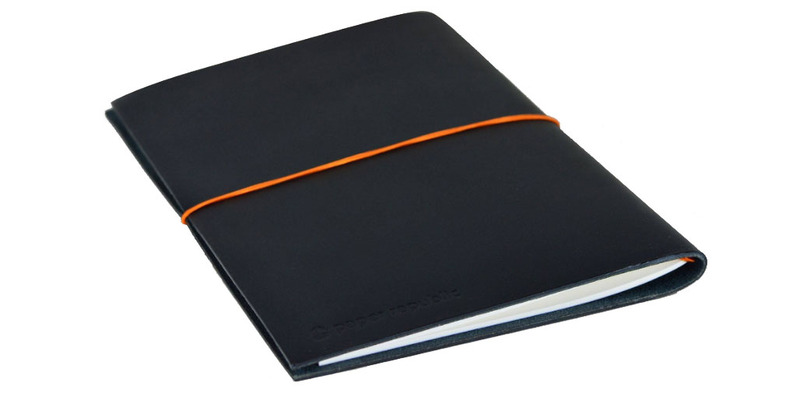 What is LAMY’s magazine called? 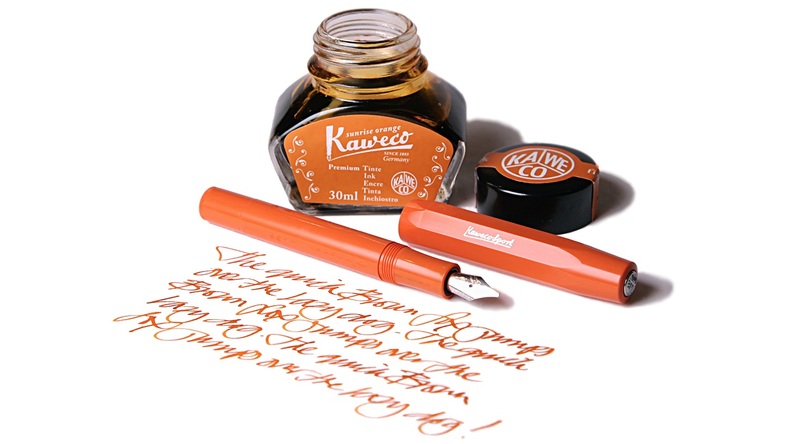 Many thanks to our friends at LAMY for providing us with the pen to review and generously allowing us to offer it as a giveaway! It’s time for us to announce another give-away here at the United Inkdom Citadel! Today it’s the Scrikss pen that’s up for grabs – procured in person by our very own Scribble from a trip to Nuremberg’s Insights-X trade fair at the end of last year. This is the Noble 35 that we’re offering up here, and it’s rather lovely to use! As usual, all the answers are found on the blogs of the United Inkdom bloggers or on the Scrikss website. If you are based in the UK and as fountain-pen-mad as the rest of us at United Inkdom, why don’t you take part? 1) How long is the warranty on a Scrikss pen? 2) What is the finish of the Noble 35 pen that we’re giving away? 3) Which country are Scrikss based? 4) What year was Scrikss founded? 5) Our pen is from the ‘Noble’ range of fountain pens. How many ranges of fountain pens do Scrikss have in total? Send your answers to unitedinkdomprizes@gmail.com The closing date for this give-away will be 21 July. Good luck everybody!